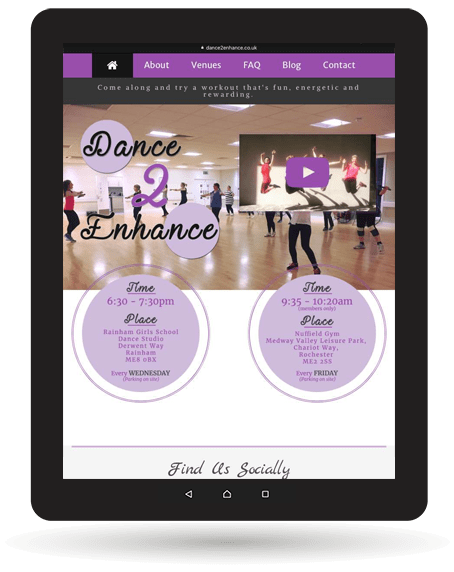 Dance 2 Enhance was founded by Hannah and offers dance classes with weights and hula hoops in Rainham, Kent. She trained professionally at Millennium Performing Arts and wants to spread her passion for dancing and fitness with everyone else. To provide Google services for search engine optimisation.